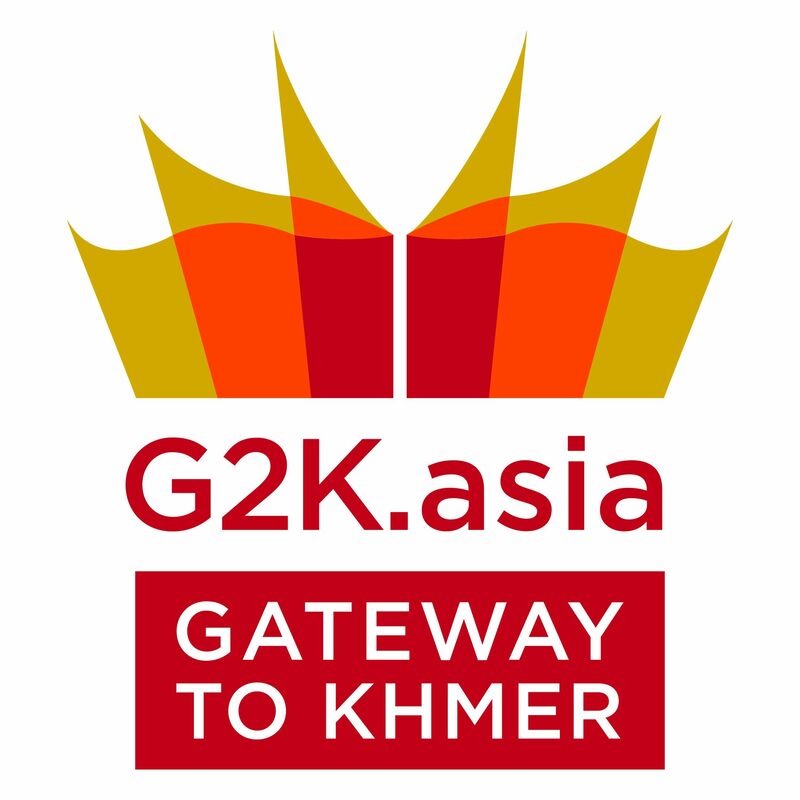 Gateway to Khmer (G2K) is a Khmer language school committed to providing the best quality language and culture education in Cambodia. We want to enable expatriates here to thrive, to integrate well into their new communities, to meet, work with and serve people using the local language, and to do so with respect for Khmer culture. All are welcome at G2K. Our students are diverse in nationality and purpose in Cambodia, and while most work for NGO’s, schools, and church/ mission organisations, others work for international agencies, private businesses or simply have a personal interest in learning Khmer. Whatever your reason for being in Cambodia, we hope to be part of your journey. We have an intensive programme and a part-time programme. Further information and dates can be found in the Study at G2K and Modules at G2K sections. The intensive programme involves 15 hours of formal teaching a week, however we expect learners to do additional personal study outside of the classroom too, and is therefore considered full-time. The course will take a learner from Novice to Advanced Low in 12 months (progress is bench-marked against the Proficiency Scale developed by ACTFL – American Council of Teaching of Foreign Languages). The part-time programme follows the same G2K curriculum as the intensive programme, but takes longer to move through the levels. A part-time course involves 6 hours of instruction a week with additional personal study expected at home. When needs change we aim to support students to continue their studies, and it is technically possible to move from intensive to part-time, or vice versa (full modules only). However, it may not always be possible to accommodate students wishing to move if the class they wish to join is already full. If you know this may apply to you, let us know when you join, or as soon as possible, and we’ll try to do all we can to help. The school is registered with the Ministry of Education and the Ministry of Commerce. It is the initiative of about 10 organisations looking for a Khmer language learning context that is able to equip its learners with high level language skills.